Some years back there was a movie called “Silk” with Keira Knightley. The story itself aside, it was about a Frenchman traveling to Japan for silkworm eggs, as at the time (around 1860-ies) France had a developed industry and techniques, but a disease spread across Europe damaging most of silkworms. Japan, on the other hand, did not have a developed industry, but was producing silk in small family households and was just opening to foreign trade. 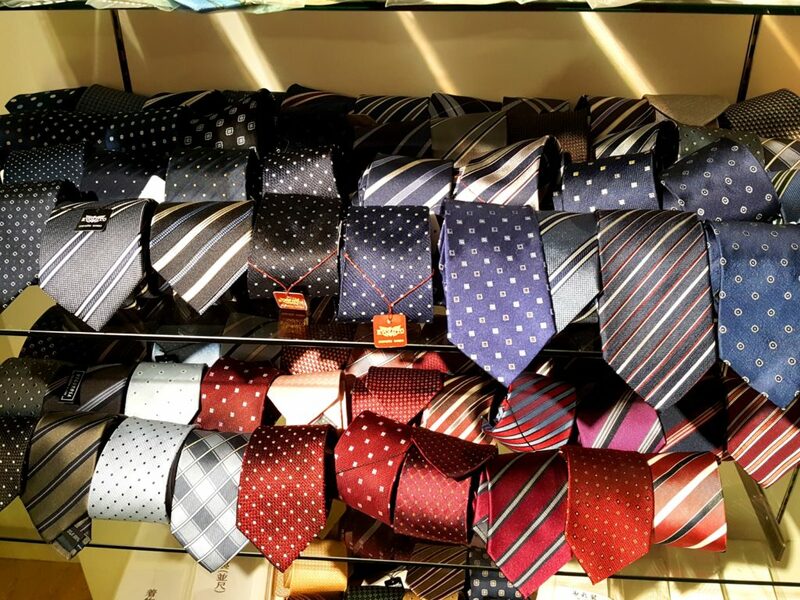 It’s not only about dresses, a selection of silk ties. It is true that at the time raw silk was the main export product, yet increasing trade volumes (big part of that with France) led to quality issues. 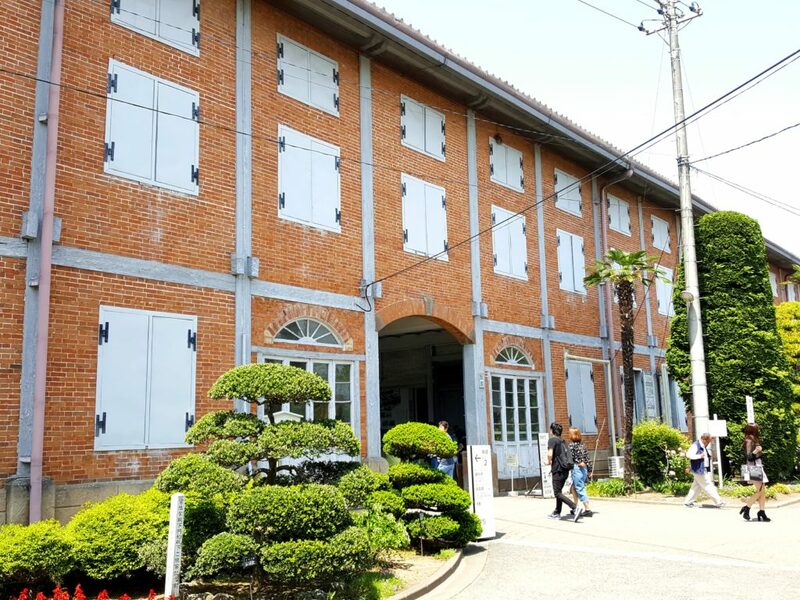 The first Meiji government decided to open a first industrial silk spinning mill in Japan, as a way to improve its export product quality and to obtain foreign currencies for further economic development. They purchased technology from Lyon, France, and invited a Frenchman, Paul Brunat, to set-up and lead the factory during the first five years of its operations. That was how Tomioka Silk Mill came to existence in around 1872. The French guy was a silk quality expert, and after five years of prior work in Yokohama port, was known as the “God of Silk” among Japanese. Tomioka Silk Mill, a Unesco Heritage Site since June 2014. French instructors and even a French doctor were brought to Japan, French silk reeling machines were adapted to smaller Japanese hands and humid climate, and the Tomioka Silk Mill was ready to recruit and kick off. The idea was to hire young women, teach them and send them back to their hometowns to work as instructors and pass on the knowledge and experience. Tomioka Silk Mill, Gunma prefecture, Japan. Yet, in the beginning no one applied. You wonder why, as the factory was offering work for women, good conditions (no more than 8 hours work a day, bath every day, Sunday’s off, possibility to attend night school, and etc.)? Apparently, there was one simple reason: locals were not familiar with Westerners and their certain cultural aspects, e.g. drinking red wine. Rumors spread that those French are drinking blood and that’s why they are looking to recruit young girls. It took quite some efforts and the top Japanese guy in the Silk Mill to recruit his own daughter to show that the rumors were not true. Finally, all misunderstandings were solved and the factory operations started even though with a few months delay. Kimono. 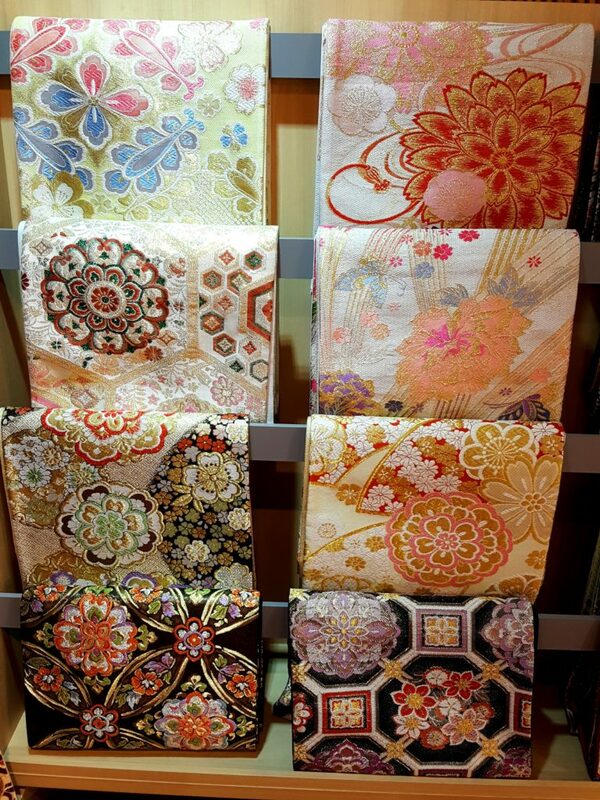 Just think how much work goes into something like this… Yokohama Silk Museum. 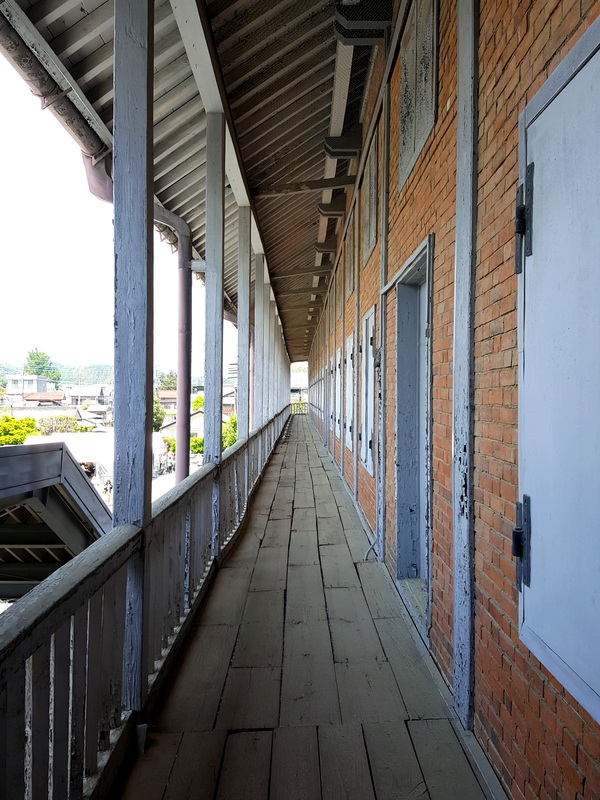 While all the French employees were gone after five years and the Silk Mill was run entirely by Japanese, it laid the basis for Japan-France trade relations, and even more so, laid foundations to the Japan’s manufacturing. For instance, Toyota started in the loom making business, while Nissan developed some of its engines based on the silk reeling machines. Interestingly enough, the Tomioka Silk Mill remained continuously used for silk production up until 1987, which is rarely seen in the world. In 2014, the site was announced as UNESCO World Heritage site and is open for visitors. 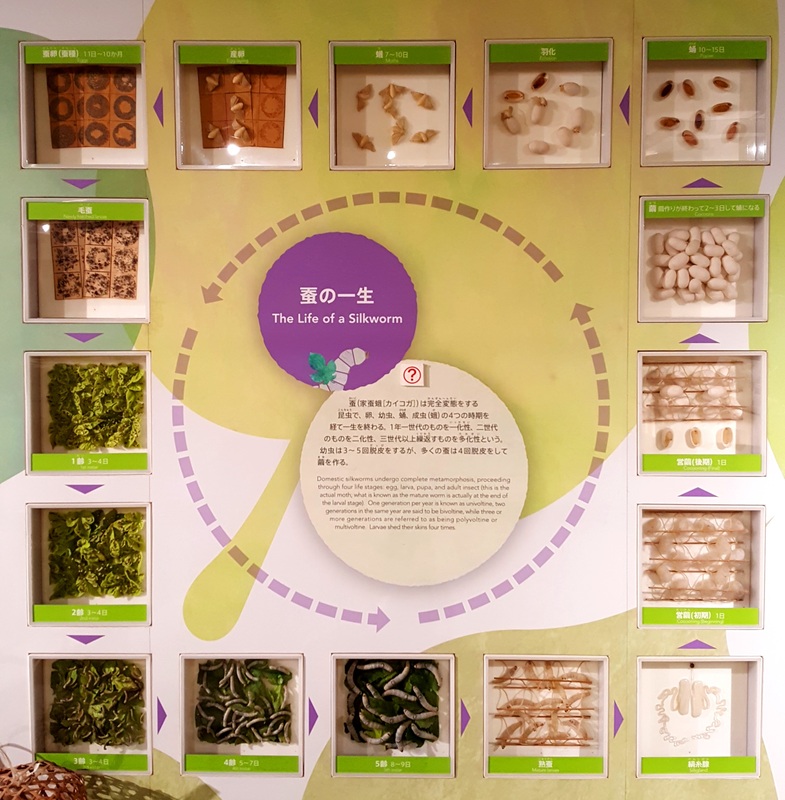 Together with Silk Museum in Yokohama, which was the main silk trading port at the time, it gives a good overview of silk production and history for anyone interested. 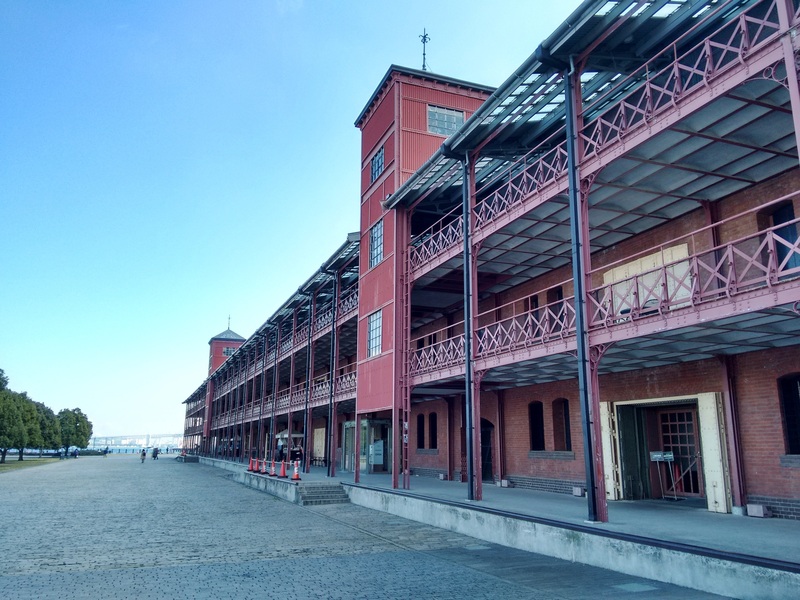 Yokohama Red Brick Warehouse: once the place where all the trade was taking place, now brought to its new life as a complex of shops and restaurants. While currently Japanese silk industry is quite minimal (the decline was due to discovery of other fabric types, decreasing demand for kimonos, and cheaper imports from China, Korea and other South East Asia countries), once the biggest raw silk exporter is looking to revive its silk production. 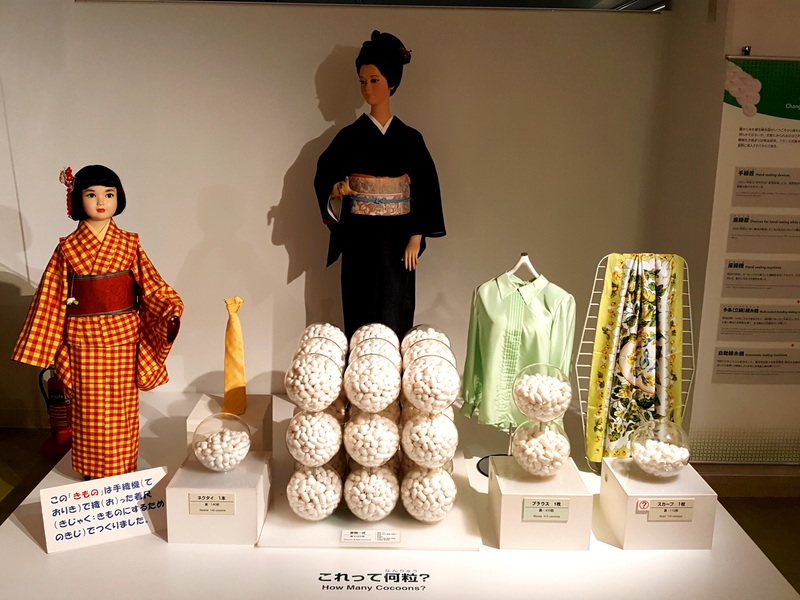 Gunma prefecture, the same where Tomioka Silk Mill is located, has preserved the whole silk production process and skills, thus, the idea is to spread the interest and energize the industry. Learning how much time and efforts go into silk production, no surprise that Japanese silk (think of a silk kimono, a dress, a scarf or a tie) is so expensive. 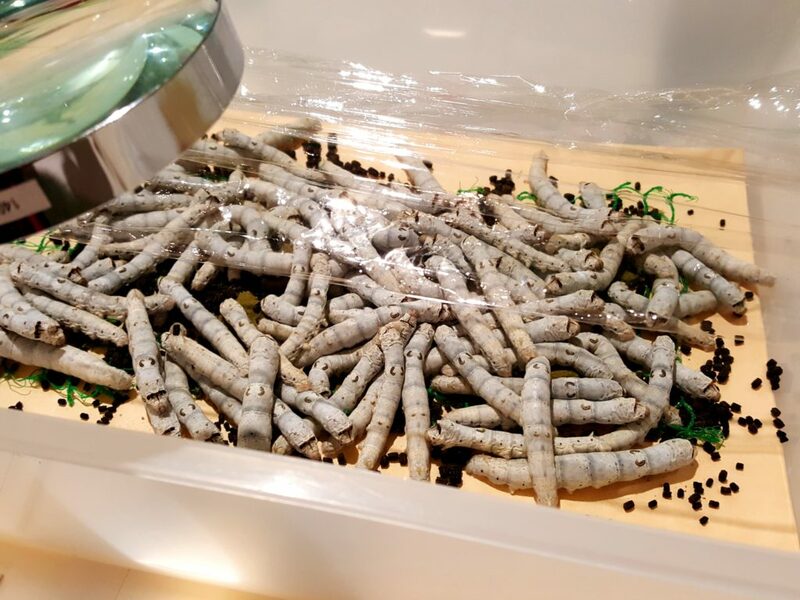 Silkworm growing business was quite a risky one, given the sensitivity to climate conditions, availability of mulberry trees (the only food of the silk worms), and only one cycle per year (current technologies permit up to six). 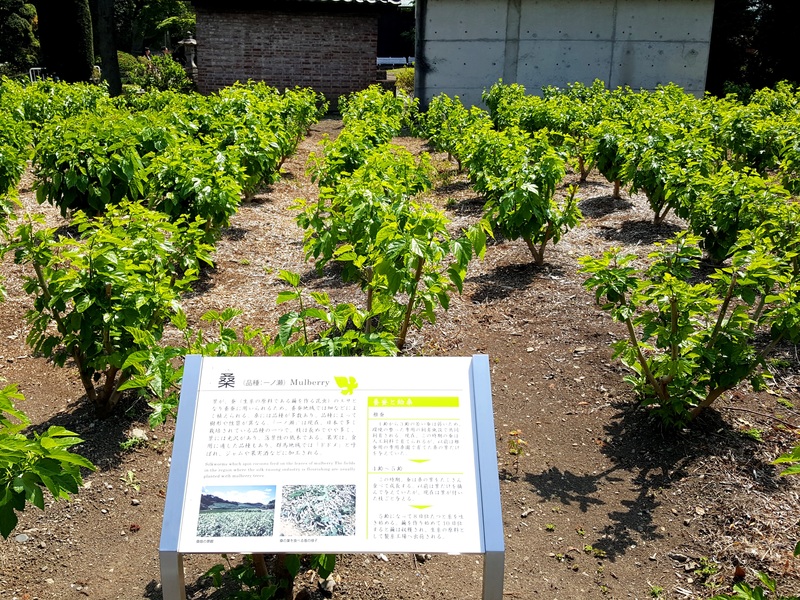 A small mulberry tree plantation at the Tomioka Silk Mill. One really needed good luck to be successful! That’s how Daruma emerged. 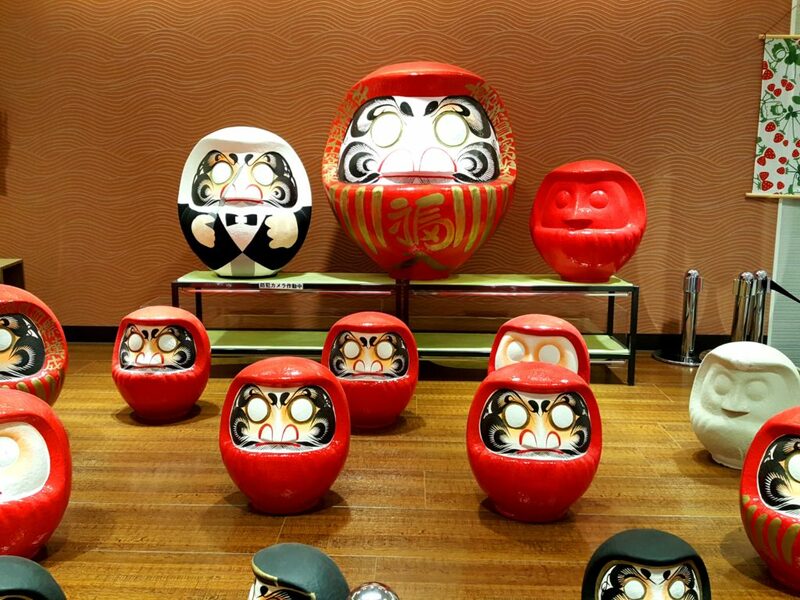 You may have seen and heard about Daruma doll, the one without eyes, the idea being that you draw the left eye when you make a wish, and complete another (the right one) when that wish comes true. Daruma: the lucky charm. You have to paint its left eye when you make a wish, and then the right one when that wish comes true. Originating from a silkworm growing area of Japan, it was considered a lucky charm, as its round shape looks similar to a silk cocoon, while its ability to get back to upright position reminds one Japanese proverb, encouraging to keep striving for one’s goals without giving up. So, remember, that even if you fall seven times, you need to get up once again, and that with patience and time, a simple mulberry leaf can turn into a wonderful silk gown. 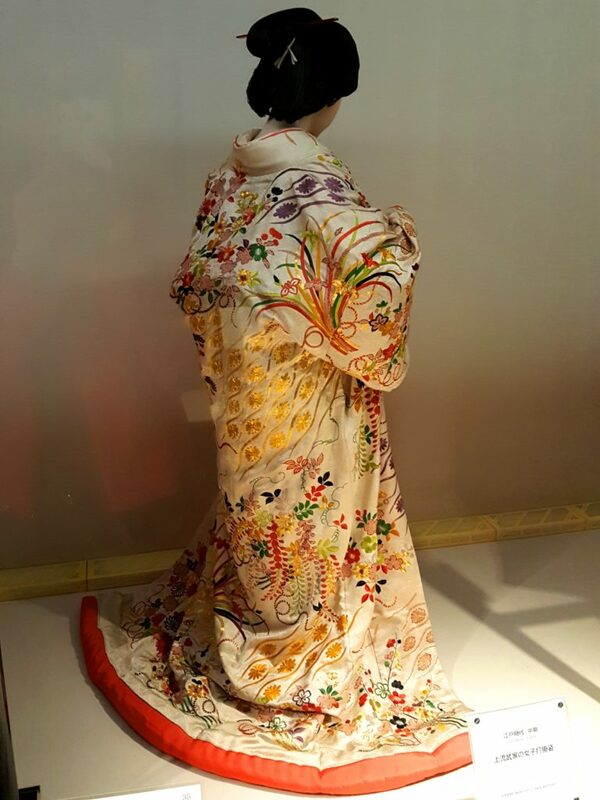 A beautiful silk kimono @ Yokohama Silk museum. 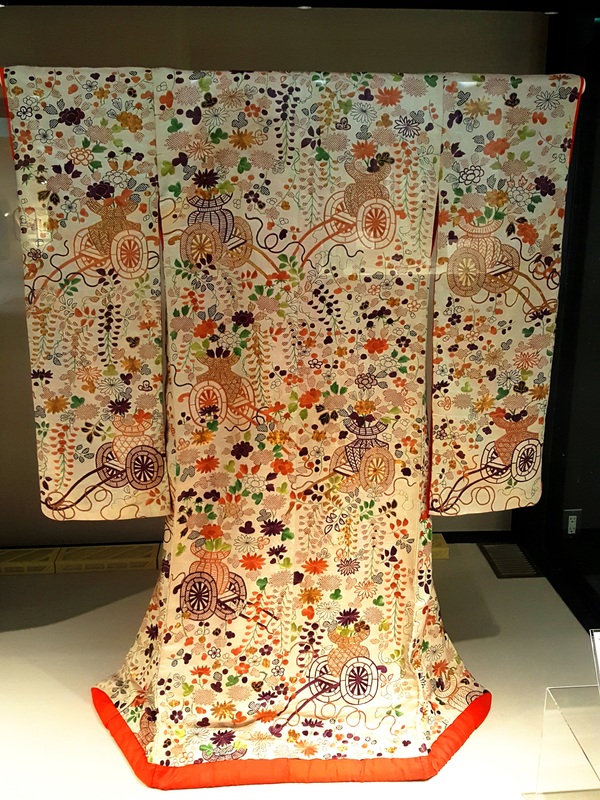 This entry was posted in Culture, Discovering, France vs. Japan and tagged Daruma, France-Japan trade, lucky charm, mulberry tree, silk, silk gown, silk industry in Japan, Tomioka silk mill, Unesco World Heritage sites by Madame. Bookmark the permalink.